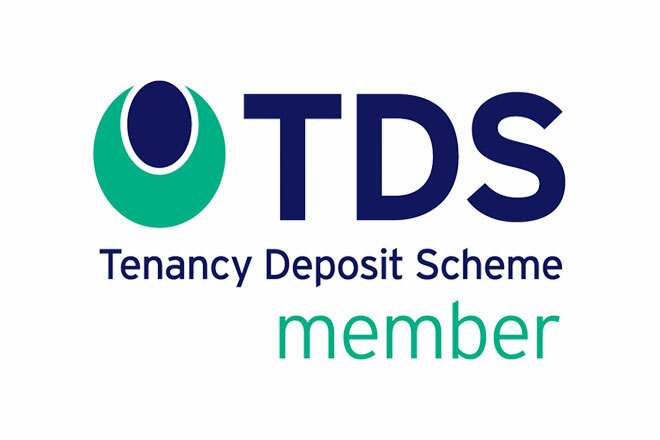 The Tenancy Deposit Scheme Northern Ireland is a Belfast-based company which protects tenancy deposits for private tenancies and resolves disputes over their allocation in the event the landlord and tenant cannot agree. As from 1st April 2013 almost all new deposits taken on private tenancies are subject to the Tenancy Deposit Protection Regulations. These mean that landlords have to protect a deposit within 14 days of receiving it and give you certain information about who is protecting your deposit within 28 days. Once the deposit is protected with TDS Northern Ireland you will receive a Deposit Repayment Number which will enable you to download your deposit protection certificate from the website. 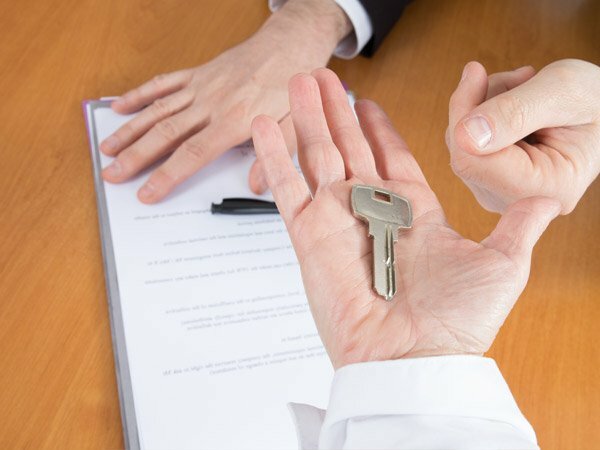 You will also be provided with a DAN and a DRN to use so you can check the status of your tenancy in the event of a dispute. At the end of the tenancy you will need to agree with the landlord/estate agent any deductions from the deposits. In most cases you should be able to come to an agreement but if you are unable to do so, you can raise a dispute using the free Dispute Resolution service offered by TDS Northern Ireland. If you are a landlord who takes a deposit on a private tenancy on or after 1 April 2013, then you are required to protect the deposit within 14 calendar days of receiving it and to provide certain information about which tenancy deposit scheme is protecting it. This is called 'Prescribed Information' and you must serve this on your tenants within 28 calendar days of receiving the deposit. When you receive a deposit, you must decide whether you want to insure the deposit or pay it in to a custodial scheme. For more information, and greater indepth look in the Tenancy Deposit Scheme, follow the link below which will open the Guide to the Tenancy Deposit Scheme Regulations pdf. Mid Ulster Letting and Sales transfer the full Security Deposit to the landlord in all instances - for both Property Management and Let Only Services. We do not take responsibility for lodging the deposit with any Deposit Scheme and advise our landlords on the two methods of protecting the deposit - insured or custodial. We provide the landlord with the tenant's details and all associated documentation will be provided to the tenant by the landlord. Please note that each tenancy may vary - this guide is only offered as a generic template of the rental process.